Sermons from Chapel Services at Southwestern Baptist Theological Seminary. 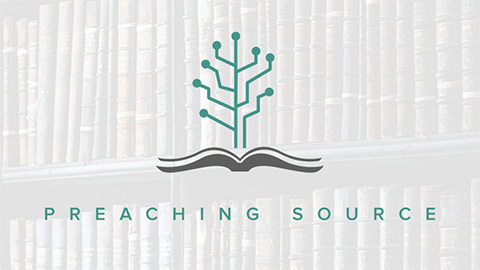 The following sermons represent historic chapel messages preached at Southwestern Seminary. These sermons are included to demonstrate scholarship across a wide swath of homiletical positions.